Last May, 18 members including some from Ipswich and Milton Keynes branches left by Swiss flight LX317 to Zurich, in the North East of the country. 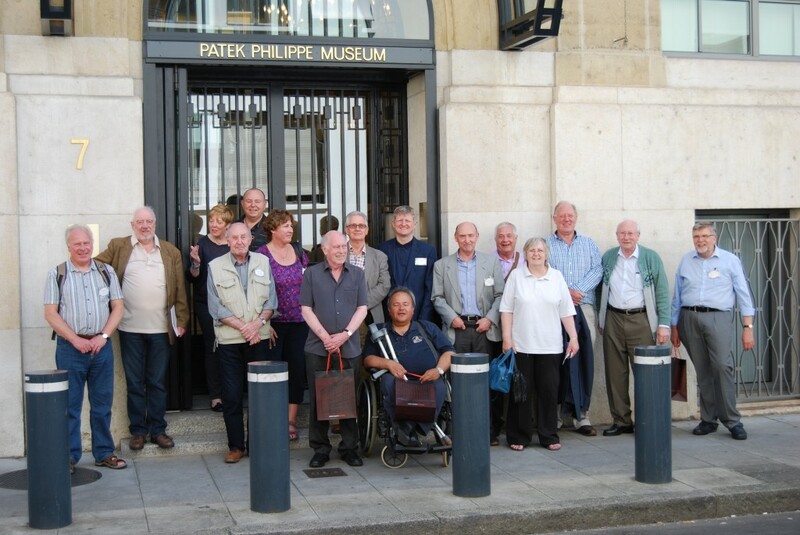 The tour planned by Peter Elliott FBHI, with help from the Swiss Travel Service, visited six museums, one major watch manufacturer and a cable car! 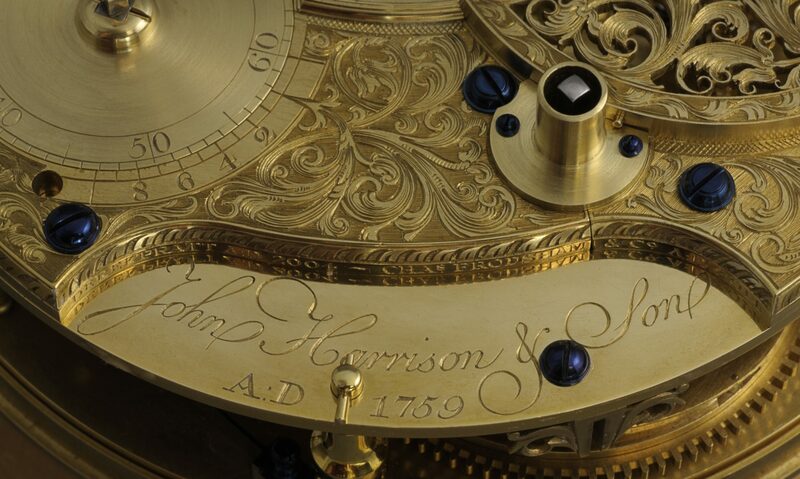 Travelling by coach and staying in excellent hotels, the group’s tour will be retold by Grahame with digital images showing many of the horological treasures, both antique and modern, they were privileged to see. 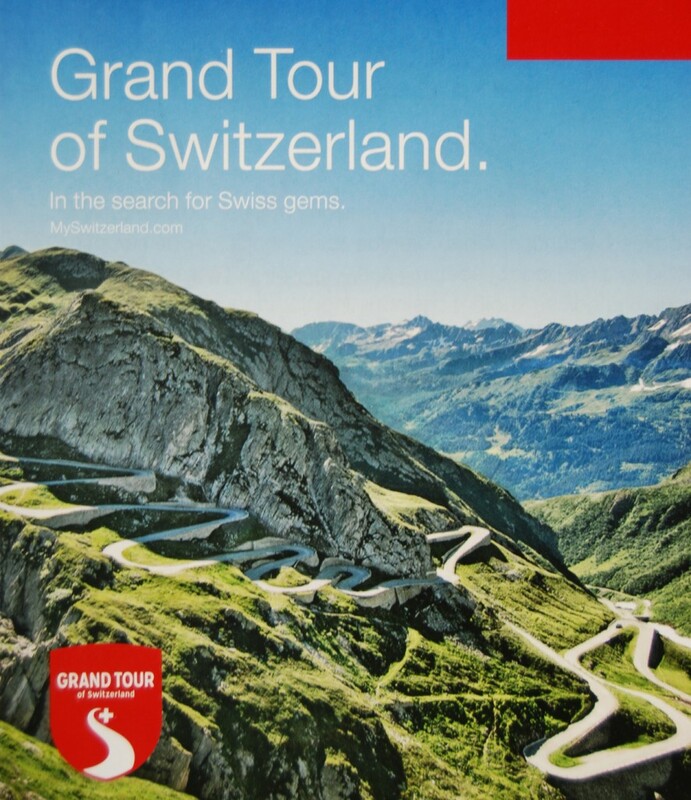 The tour starting from Zurich in the North East, via Neuchatel and La Chaux-de-Fonds, to Geneva in the South West covered some 350 miles. Grahame, who retired almost 20 years ago is one of our original Branch members, being No.3! After a life time in the Watch business, including a year working in Switzerland, he has been a Contributor to Wristwatch and QP magazines, as well as the HJ. Grahame is a Liveryman of the Worshipful Company of Clockmakers and a Freeman of the Goldsmiths’ Company. I am a member of the BHI and also of the Clockmakers Company. I would like to attend the meeting on 7th January as a visitor, would this be OK and if so where will the meeting be held. I would like to contact Christopher Hurrion as I have a PG Portative #15 with chaff cutter in a black slate oblong case and chaff cutter on a platform. It has a magnifying glass on the top and all the brass work is superbly machined brass. Equally I have an unsigned PG, again with chaff cutter on a platform which I think may be a series O. That was bought at auction in Germany some years ago in a very sad state. Boasting, I recently purchased a series I pettit sonnerie #271, ‘giant’ which appears to be a low number. I’d very much like his opinion on possible dates for these clocks.